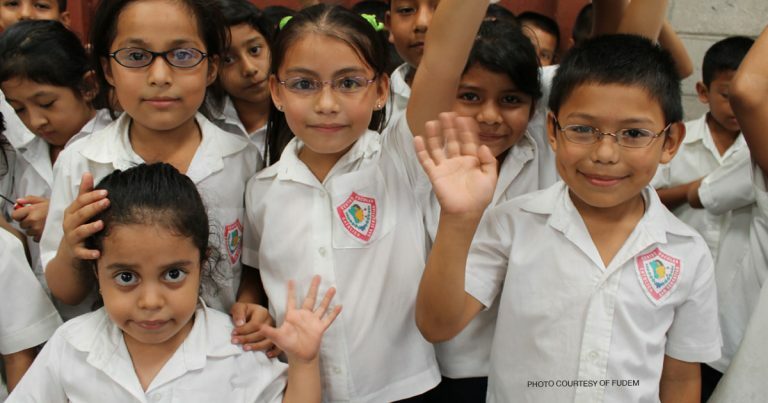 When you invest in contact lenses or eyeglasses from our optical dispensary we will donate to Optometry Giving Sight to help bring eye exams and glasses to children who need them around the world. As eye care and community leaders in Schertz, we believe it is our obligation to help children reach their full potential through the gift of sight. By supporting effective, inclusive, and sustainable eye health initiatives around the world, with a community of like-minded practices and select industry partners, we hope to impact 20,000 childrenWhen you invest in contact lenses or eyeglasses from our optical dispensary we will donate to Optometry Giving Sight to help bring eye exams and glasses to children who need them around the world.’s lives by providing them with access to eye care.